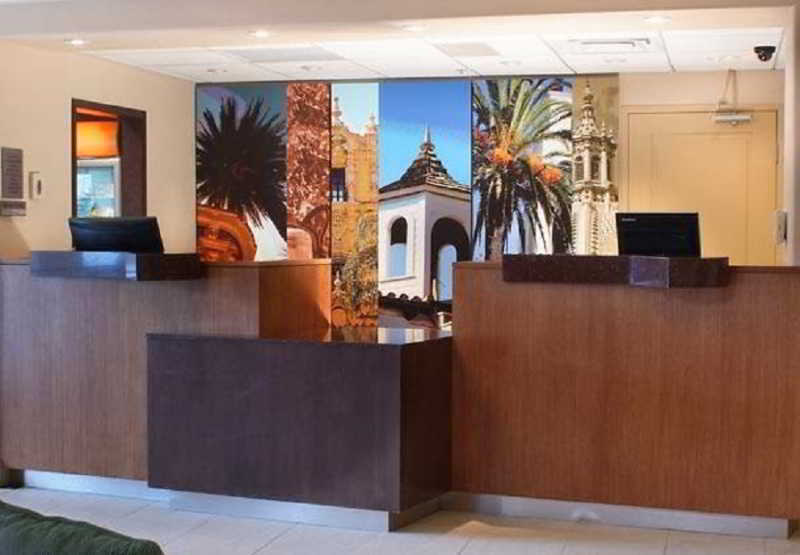 This charming hotel is situated in the heart of San Diego. The traditional and contemporary styles merge in the design of this magnificent property influenced by an ancient Spanish Mission. Located less than 9 kilometres from the nearest beaches and in proximity of a host of dining options and local places of interest, this marvellous establishment is a perfect place for all kinds of travellers. The guest rooms are spacious, luminous and cosily furnished, each equipped with modern amenities including TV, direct-dial telephone and Wi-Fi connection. Guests will enjoy delicious and varied breakfast in the mornings, for a great start to the day. Visitors can enjoy an invigorating workout in the gym, followed by a refreshing plunge in the swimming-pool or relaxation in the hydromassage bathtub. Helpful staff will assist visitors on every need they may have.